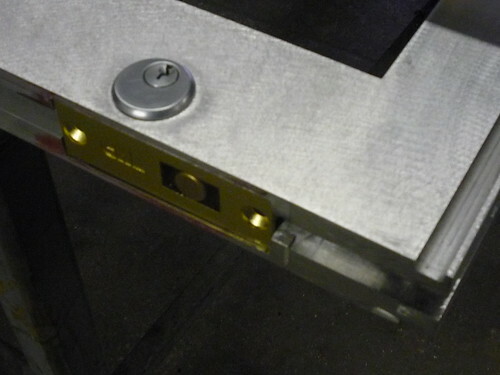 Call Us: 980-237-0940 If you need a Professional, experienced Charlotte Locksmith who can come to you email us Today!! Mention this ad online and you will receive two FREE house keys. 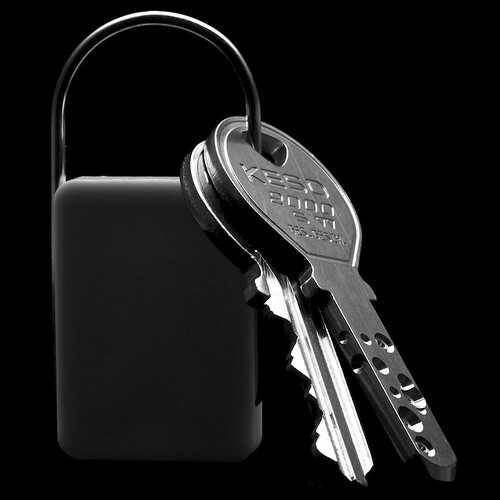 This is for any Re-Key service and excludes car keys and High security keys. If you’re looking for a locksmith in Charlotte, NC, you’ve come to the right place. Charlotte Locksmith Local has been serving the greater Charlotte area for more than 18 years, and we’ve earned an impeccable recording for helping people when they are in need. Whether you’ve locked yourself out of your commercial establishment, or you locked your keys in the car, we can get to you quickly, and provide you the access you need. As a leading Charlotte locksmith, we take pride in taking care of our customers on a daily basis. As a mobile only service company, we always come to you, no matter where you happen to be. We are available 6 days per week to ensure we can help you in any situation. Once we take your call, one of our experienced technicians will be dispatched to your location right away. In many cases, we can get to your residential property,commercial retail space, or vehicle in under a half hour, so you can get back to living your life. One of the big things that helps to set us apart from the competition is the fact that we have a proven reputation serving this area. We are a member of the better business bureau (BBB), and we are also listed on Angie’s List with an A rating. Our family owned and operated company has been around for over a few decades, and during that time we have helped thousands of people with a wide range of commercial and residential problems. If you are in need of any of our expert services, please don’t hesitate to contact us any time, day or night. Vehicle – Thousands of people lock their keys in the car each year, and our car locksmith in Charlotte, NC is quickly dispatched out to get you back in quickly. In generations past, almost anyone could get into a locked car door without too much trouble. Today, however, it takes specialized equipment, as well as years of experience to open these doors without causing any damage. Don’t put your vehicle at risk, contact our technician to get you safely back in your car. Residential – Getting locked out of the house is a surprisingly common occurrence, but it can still be quite frustrating, and even frightening. Whether you have a simple door handle, a dead-bolt, or something more complicated, we can always get you back in your home. Our residential locksmith in Charlotte, NC can also replace or repair existing locks, and even make recommendations on how to keep your home safer from burglars or other threats. Commercial – Business owners need to have access to their property in order to serve their customers. When things go wrong, our commercial locksmith in Charlotte, NC will react quickly and get you back in operation in no time. We know how to work with all types of business doors, and even electronic security systems. When you hire us, you’ll be back into your commercial property in no time. Our expert Charlotte locksmith is also happy to provide advice on how to improve the security of your business by using the proper hardware to keep criminals out. New Lock Installation – If you’re looking to upgrade the locks on your doors or windows, make sure you give us a call. We can help set you up with top of the line hardware that will not only keep your property safe, but they will also look great on your residential or commercial property too. We specialize in providing exceptional locks that you likely won’t find in your average hardware store. If you’re looking to have the best possible locks for your property, contact us. Lock Repair – Whether a key has broken off in your lock, or you just can’t get it to turn reliably, we can help get it working like new again. We have worked with virtually every type of lock on the market, and we’ll be able to identify the problem and fix it right away. Our experienced locksmith will bring all the tools and equipment necessary to fix your lock right to your home or Commercial establishment, so you don’t have to worry about a thing. This is a simple, high-level overview of the different types of locksmiths we have on staff to assist you. No matter what kind of trouble you’re having with your locks, you’ll want to work with the best local Charlotte locksmith, and that is just what we are. We work quickly, and professionally, to help you through these difficult and stressful times. While these types of services are what we provide for all of our residential and commercial customers, we really take pride in our customer service, and ability to help the community. We are a Family Company Our family has been living in the Charlotte area for many years, and we are proud to claim this fine city our home. We take great pride in the fact that we are able to help out our neighbors with all their lock related needs. Our goal is to provide the best possible locksmith services, at affordable prices, to all the people of Charlotte. So, the next time you find yourself locked out of your residential or, commercial establishment, or car; give your hometown Charlotte locksmith a call to help you out. We will work hard to respond to your problem as quickly as possible, and we’ll treat you with the kindness and courtesy that you deserve when we arrive on site.Our Charlotte locksmith always brings all the tools and equipment he will need to address any problem, so you can be confident that your lock will be opened right away, so you can get on with your day. While we know that nobody wants to have residential lockset problems, we hope you’ll give us a call if you’re ever in this unfortunate situation. What states require locksmith license? More states are becoming licensed states for locksmiths. So check in your state. Should I change my locks if an employee leaves the company? You should always change your locks when employees leave the company. You do not want to have an Ex employee with your keys. 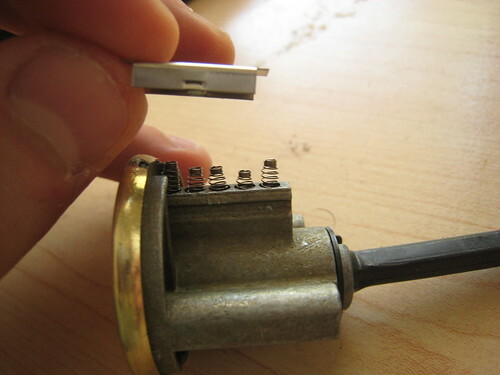 You should rekey the locks as soon as the are gone. You do not want to have to worry about him or her accessing your business or personal assets. Be safe and replace your keys. Are there such things as Master keys to open all locks? Should I Re key my new house locks? Whether you move in to a new home or a recently purchased older house you should always consider rekeying your locks. You never know who has copies of the key . Maybe a neighbor? What about a disgruntled Ex? Changing your locks should be the first thing you need to do when you move in. Whats the best locksmith in Charlotte as far as pricing? It depends on a few things. Sometimes you can get a cheap locksmith, but he may not be licensed in NC. Also there are some hobbiest who are cheap, but aggain they may not be a licensed locksmith. First you want to make sure the locksmith is licensed. You can look them up on the NC licensing board website. Do a little research online about the company you may want to use. Are they a member of the BBB? Angies list? Then you could call a few and get some competive locksmith prices.